I'm 18 and currently majoring in psychology, and about to start my second year at junior college. 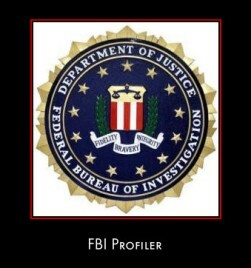 My main goal is to become an FBI profiler, I would honestly like to know how to achieve this. Should I continue on with my major until I receive my AA and then change it into Forensic Psychology once I get to UF? I need to know how do obtain my desired position. In the end I hope to have my Doctorate. Do you know what I need to do to get into the FBI? Should I get a summer internship to start out with? It would be great if you could help, thank you.